HomeSafe’s programs assist hundreds of children and families each year. Unfortunately, this number reflects only a portion of lives impacted by the trauma of child abuse and domestic violence. According to the Florida Coalition Against Domestic Violence (FCADV), 105,668 crimes of domestic violence were reported to Florida law enforcement agencies in 2016. According to the non-profit Fostering Court Improvement (FCI), children were the subject of 16,780 maltreatment reports during October 2015 through September 2016 in Palm Beach County alone. However, because domestic abuse is often underreported, these numbers are likely much higher. 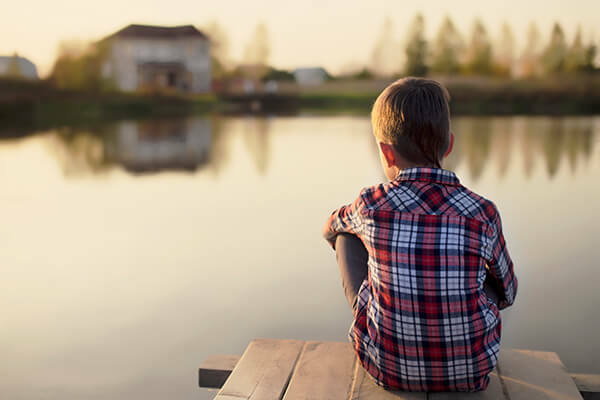 To help our leadership and donors understand the scope of these issues, their impact on communities, and the need for HomeSafe programs and services, we collect statistics related to child abuse and domestic violence in South Florida and republish them here. In 2016, Child Protective Services confirmed that 41,605 children were victims of abuse in the state of Florida. In 2016, there were 460 child fatalities called into the Florida Abuse Hotline operated by the Florida Department of Children and Families. Of these cases, at least 19 were verified to have sufficient evidence to determine that the child’s death was caused by abuse, abandonment, or neglect. In 2017, the hotline received 458 reports of child fatalities. Of these, 31 were verified to have resulted from maltreatment – a 40% increase from the previous year. In Palm Beach County between October 2016 through September 2017, 694 children were removed into foster care. Of these cases, 124 were reentries into the foster care system. In South Florida (Broward, Indian River, Martin, Miami-Dade, Monroe, Okeechobee, Palm Beach, and St. Lucie counties), children were the subject of 66,327 maltreatment reports during October 2015 through September 2016. According to the Florida Department of Law Enforcement, there were 22,836 domestic violence offenses reported in South Florida counties in 2016. Of these, 4,921 reports (21%) originated in Palm Beach County. 600,621 nights of emergency shelter were provided to 16,362 survivors of domestic violence and their children in Florida’s certified domestic violence centers. 113,907 tailored safety plans were created by advocates. 412,454 hours of advocacy and counseling services were provided. 122,999 domestic violence hotline calls were received from those seeking emergency services, safety planning assistance and other information. With the need for help in our state being so large, programs like ours are important. HomeSafe is dedicated to creating safer, more productive lives for infants, children, young adults, and families. Through our comprehensive programs, we are working toward preventing new cases of violence and protecting victims of child abuse and domestic violence.